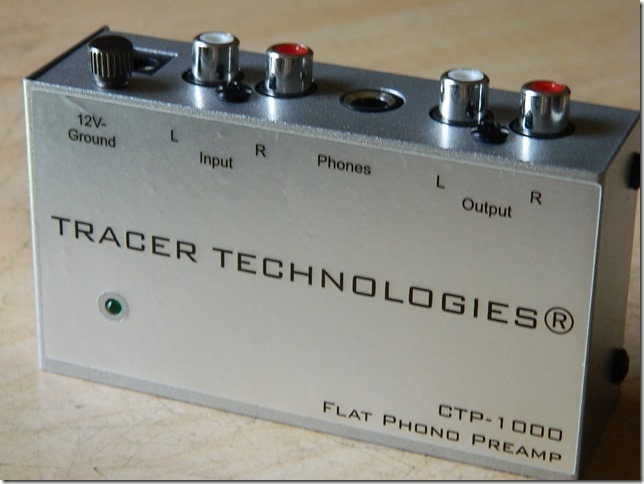 CTP-1000 Computer Transfer Preamp - Tracer Technologies Inc. 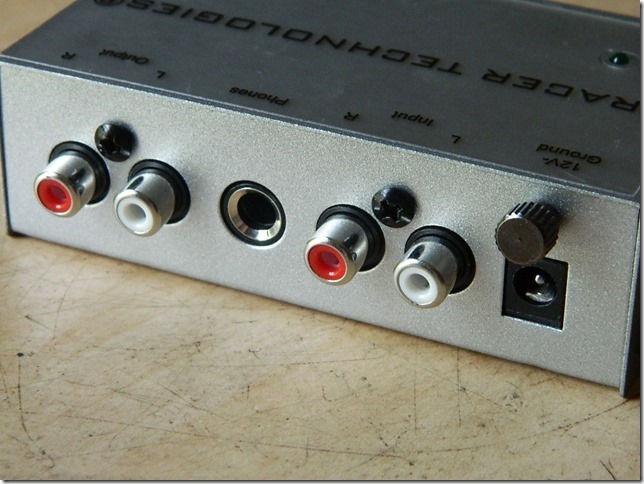 The New Way Of Thinking about Vinyl Restoration starts with one of our CTP phono preamps. The CTP-1000 offers incredible specs and delivers a perfectly flat signal to your computer...ideal for enhancing with DC SIX and transferring to CD. For the first time teamed with one of our software products, you can actually get pretty darn close to what the producer heard when your favorite recordings were played in the studio. This isn't just theoretical mumbo-jumbo...The CTP-1000 delivers results that anyone can hear. Want To Learn More About The New Way Of Thinking About Vinyl Recording? Click Here.